German family-run brand Thies launches a sustainable footwear line made from ‘olivenleder’, or ‘olive leather’, a 100% vegan leather tanned from olive leaves left over from the harvest. 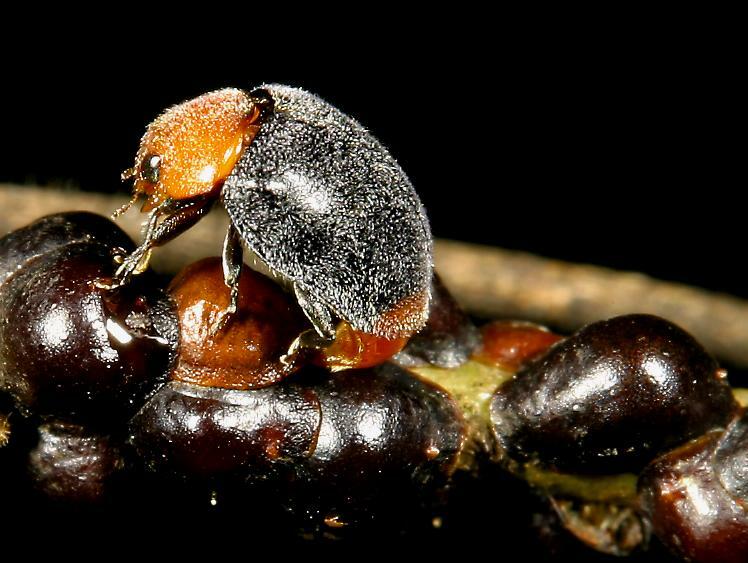 the shoes for women, men, and children use patented ‘wet-green’ method for producing ultra-fine leather of the substance developed by olive trees to ward off predators. More frequent extreme heat events and marine heatwaves, an increase in extreme fire weather, and declining rainfall in the southeast and southwest of the continent are some of the key observations showing Australia’s changing climate, as detailed in the latest State of the Climate report released this week by CSIRO and the Bureau of Meteorology. 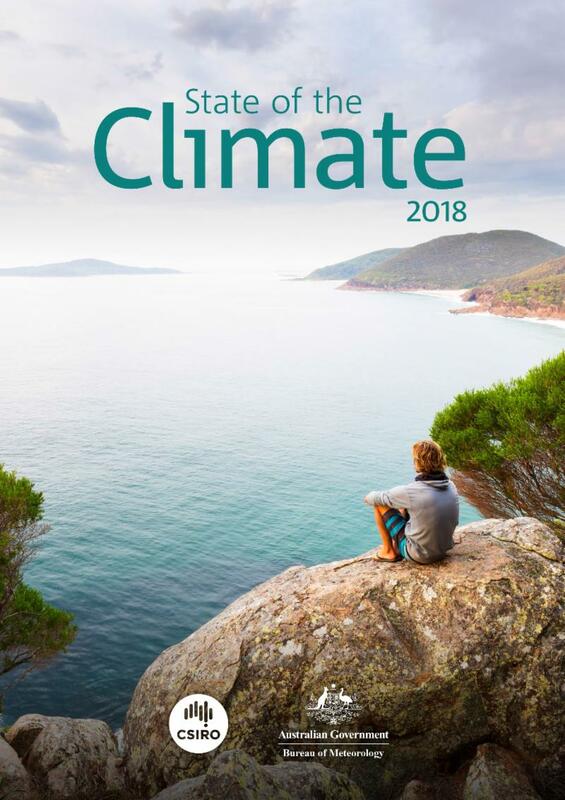 Drawing on the latest climate observations, the biennial report provides a comprehensive analysis of Australia's climate and how it is changing. Access the report here. In addition to the restrictions on what can be brought into Australia from overseas, there are also rules about what can be moved around Australia. This is to prevent the spread of plant pests and diseases from one area of the country to another. To help people comply with the rules, and just in time for summer holiday season, an updated version of the booklet Australian Interstate Quarantine: A traveller's guide has been released. 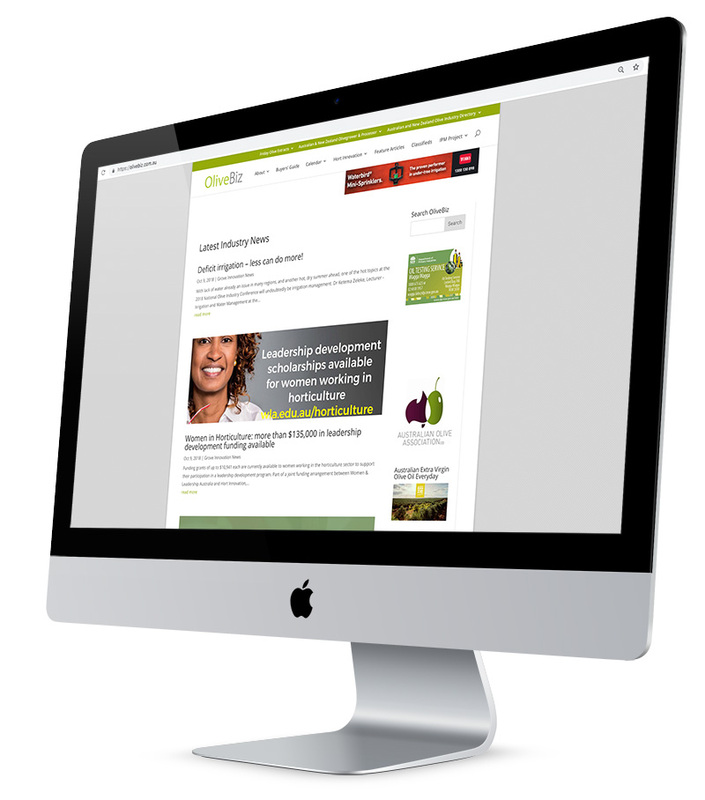 As horticultural industry members, we all need to set a good example – download the guide here. 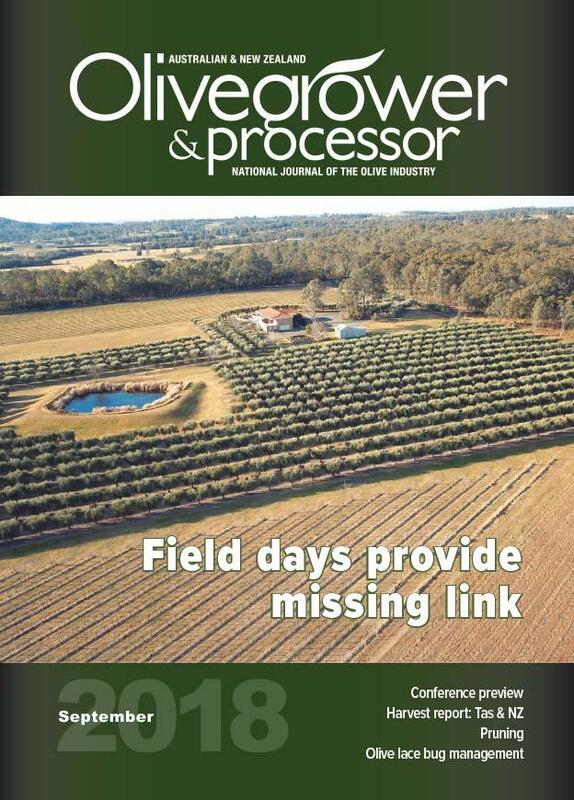 This is the final edition of Friday Olive Extracts (FOE) for 2018, with the team taking a short break with their families over the next fortnight. We’ll be back with the first edition for 2019 on January 11. Thanks to all our readers, and the advertisers who support this great industry information source – we couldn’t do it without you – and best wishes for a safe and happy holiday season. Cheers – Gerri & Sandy, the FOE team! If you’ve got something industry-related to sell, you can reach your target market directly with Olivebi z Classifieds. 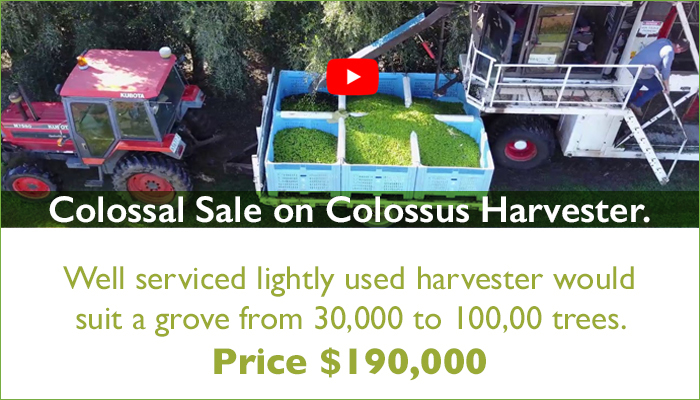 The online Classifieds service is an easy and inexpensive solution to advertising your unwanted equipment, extra oil - or even your grove. And if there’s something you’re looking for, it’s the ideal way to get the message out loud and clear to your peers and industry associates. Details: February 11 from 10am to 4pm, Customs House, Sydney. Cost: $100+GST (members), $200+GST (non-members), all materials, tea, coffee and lunch included. More information and register here. Sunday, February 3 - Mornington Peninsula, VIC: details TBC. If you’re attending a holiday party this season, you can’t go wrong by bringing the host a bottle of nice wine, whiskey, or whatever booze they prefer to drink. We’re also fans of homemade gifts, especially when it’s something edible. But this season, we’re looking for a whole new way to impress our host, especially if they are a whiz in the kitchen. Forget about the wine this season and bring your host something that’s just as useful - a bottle of really nice olive oil. What a great idea – so much better for their health! Imagine the boost to EVOO sales if it took off. EVOO gets a specific mention for its benefits. As part of the series called ‘A Plant’s Life’, the Islamic Botanical Garden, which is part of the Environment and Protected Areas Authority (Epaa),organised an event about olive trees under the theme ‘The Blessed Tree’. The event was held in the Garden’s classroom on Sunday, with the participation of Epaa staff, visitors to the Garden and students. Black market trading of agricultural goods including olives is becoming a major problem in Greece as a result of heavy taxation of agricultural incomes, required payments of annual taxes one year in advance, steep insurance contributions linked to taxable income and the state’s weaknesses in controlling and rigorously enforcing compliance of laws. Olive oil could quite possibly be one of the most nutritious foods on the planet. Research shows that the fat, a cornerstone of the Mediterranean diet, may help your heart, ward off cancer, and improve your body’s ability to absorb other nutrients. But olive oil may also be one of the most confusing foods on the planet.